As many of you may have already heard, Hobie Alter died peacefully in his home of Palm Desert on Saturday March 29, 2014. He was 80 years old. 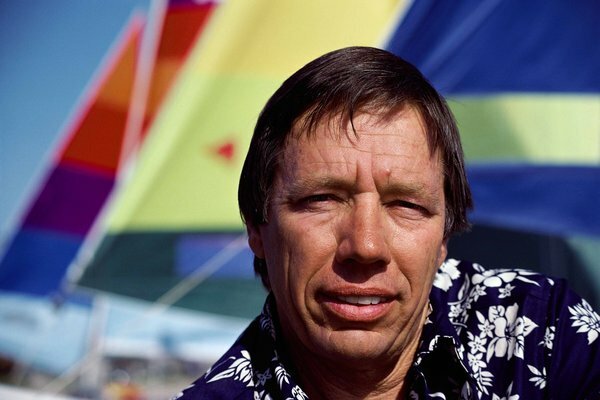 Most of us sailors know him as a “Father of Catamarans”, he created a entire sailing subculture. He also hd a big hand in surf boards and surfing gear and even dabbled in other water sports and even skateboarding.